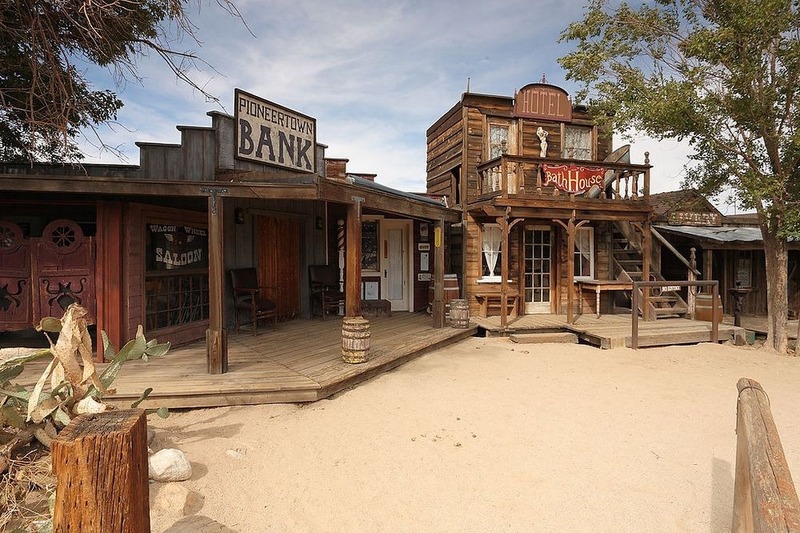 The project was a huge success. 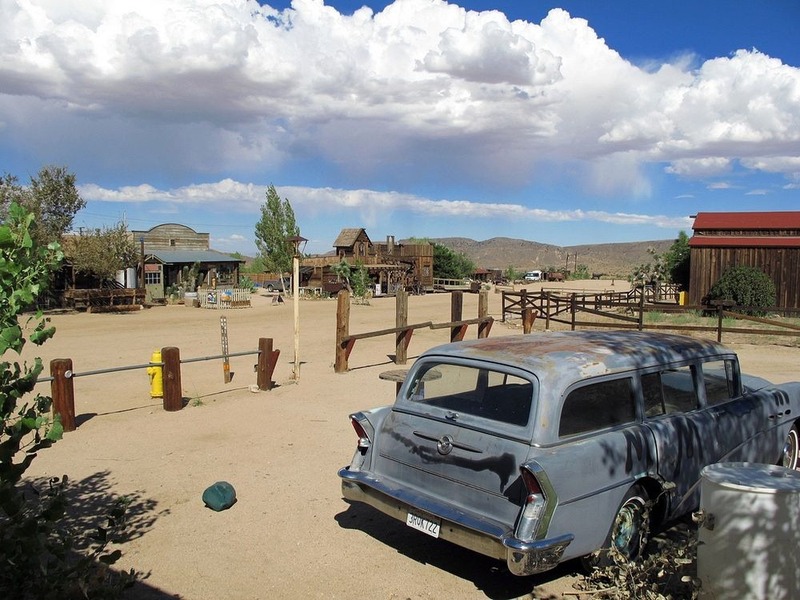 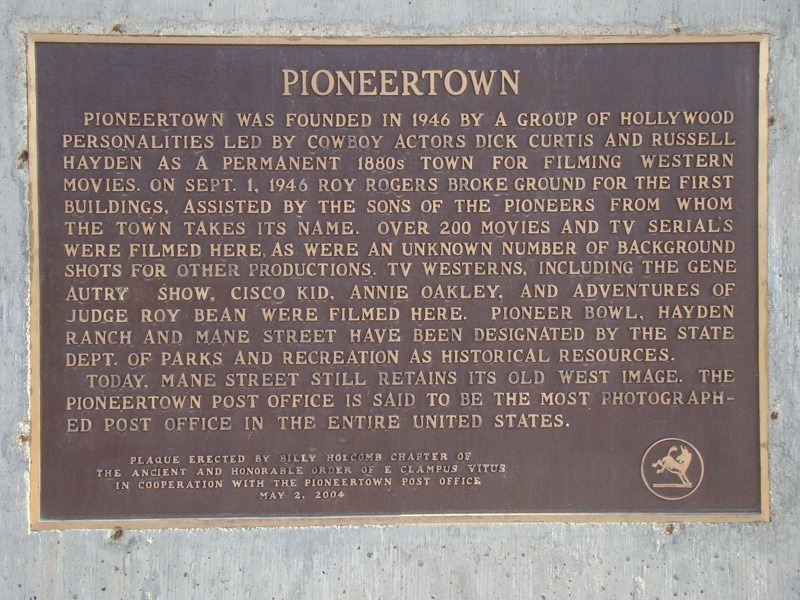 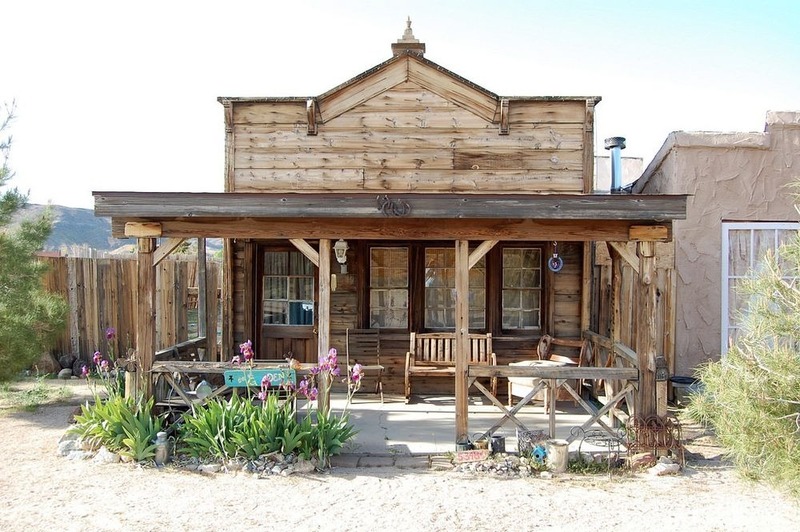 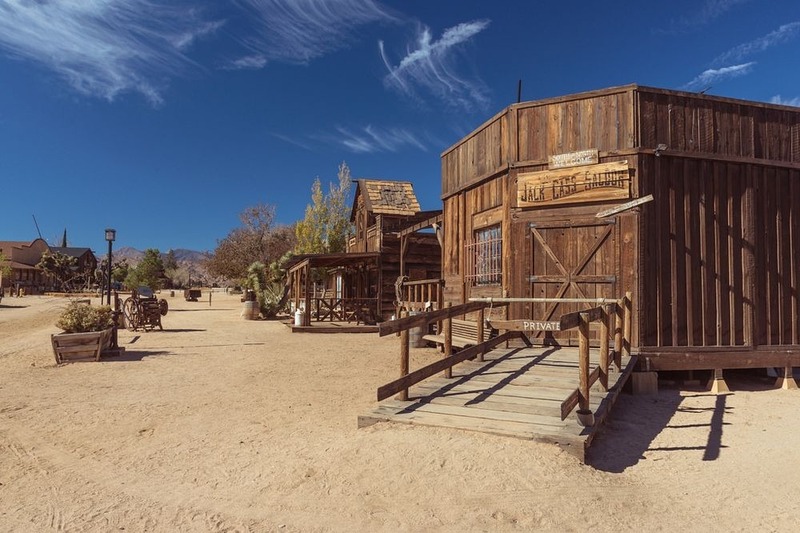 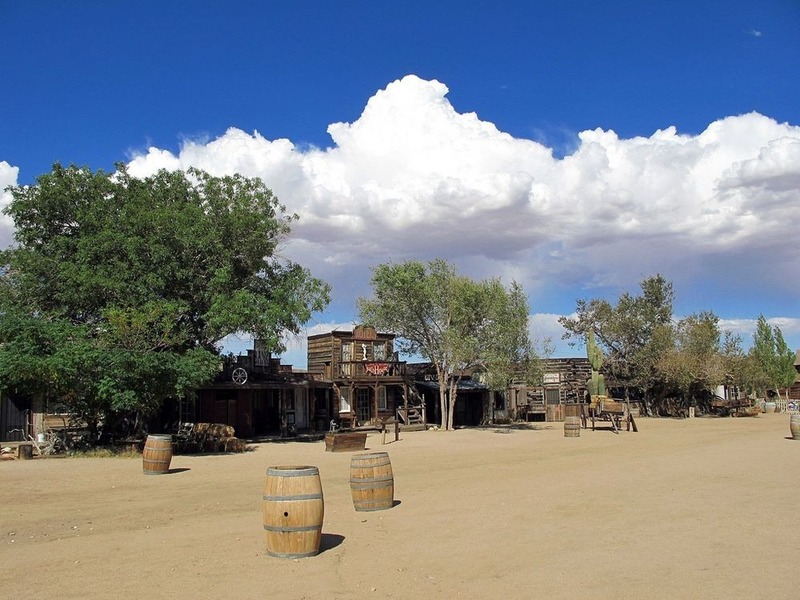 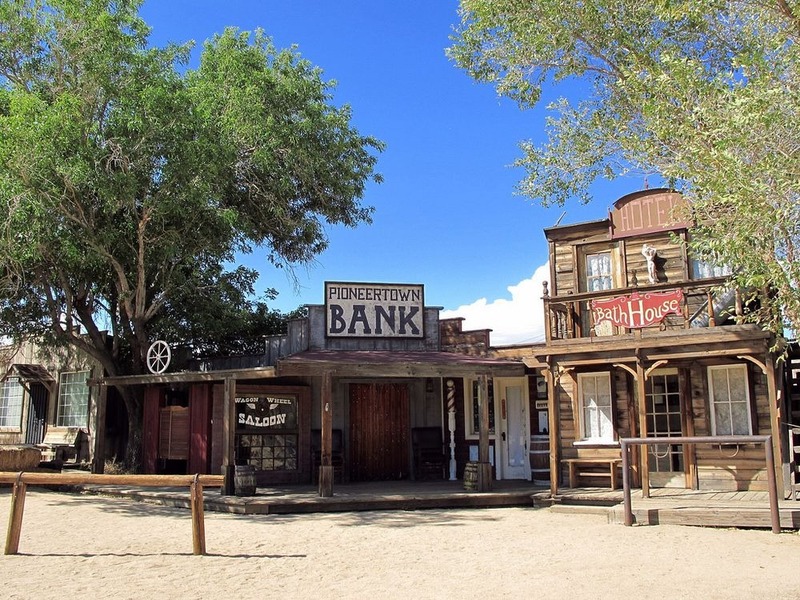 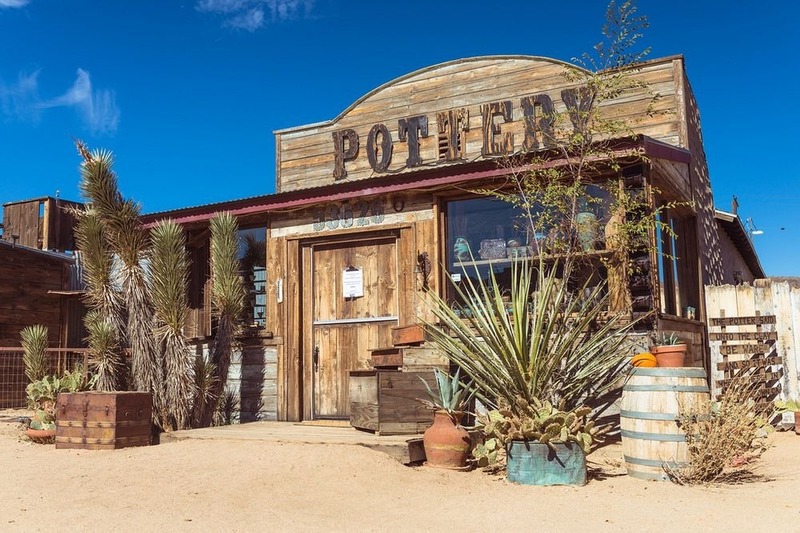 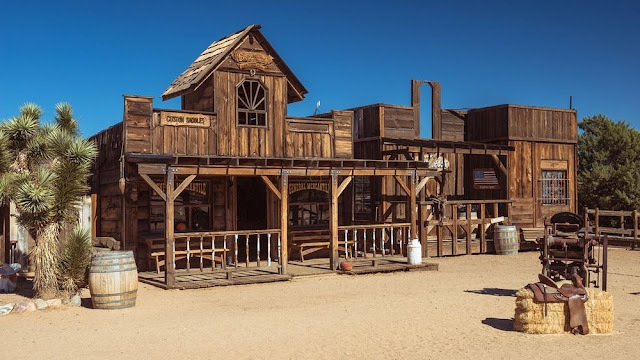 More than two hundred westerns were filmed at Pioneertown, including The Cisco Kid, and it served as the backdrop for a large number of television shows, notably Judge Roy Bean and The Gene Autry Show. 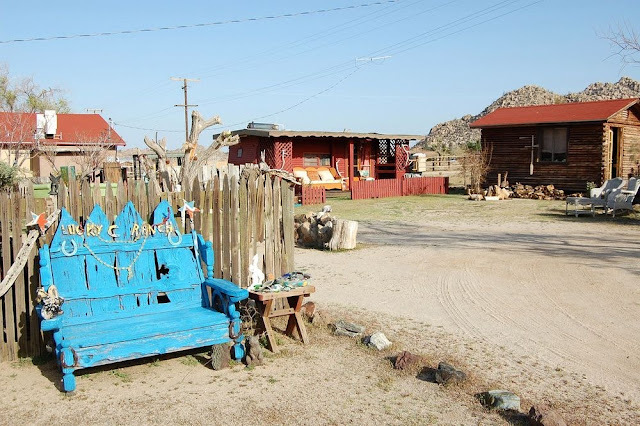 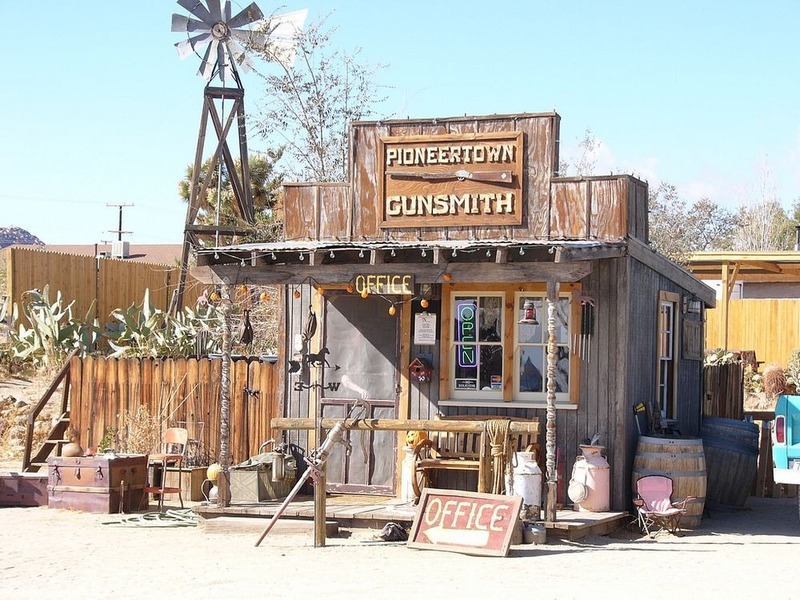 As the years rolled by and Hollywood’s interest shifted from westerns to new ideas, business in Pioneertown dwindled and the town assumed a new role—that of a tourist attraction.